An Airbus A400M aircraft crashed near Sevilla airport, in Spain, at 12:57 pm local time killing 4 crew members and injuring 2. On May, 9, the Airbus A400M with the serial number MSN023, departed from Sevilla Airport at 12:45 pm local time for the first production flight crashed to the northwest of the airport. Four of the six crew members, all Airbus Defence and Space employees of Spanish nationality, died in the incident. According to the last press release, the 2 remaining crew members are currently in hospital in a serious condition. 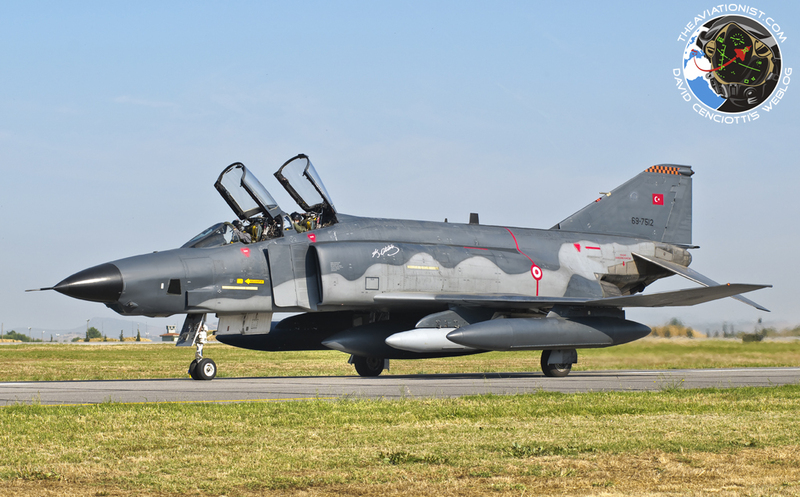 MSN023 was foreseen to be the third aircraft to be delivered to the Turkish Air Force, whose formal delivery was scheduled for June 2015. 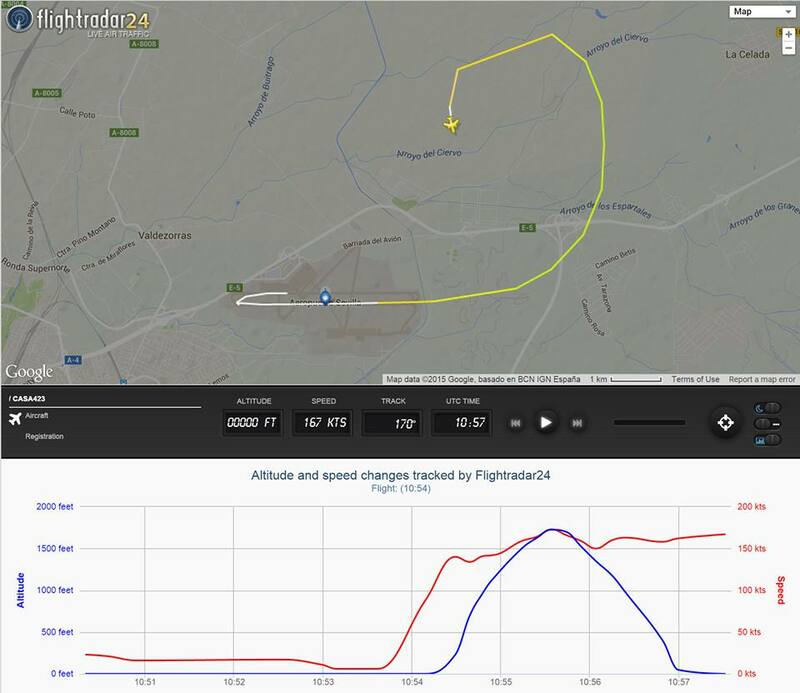 The A400M, using callsign CASA423 was tracked by Flightradar24 via ADS-B: according to the charts posted after the incident, it reached a maximum speed of 173 kts at an altitude of 1,725 feet, then it started descending. 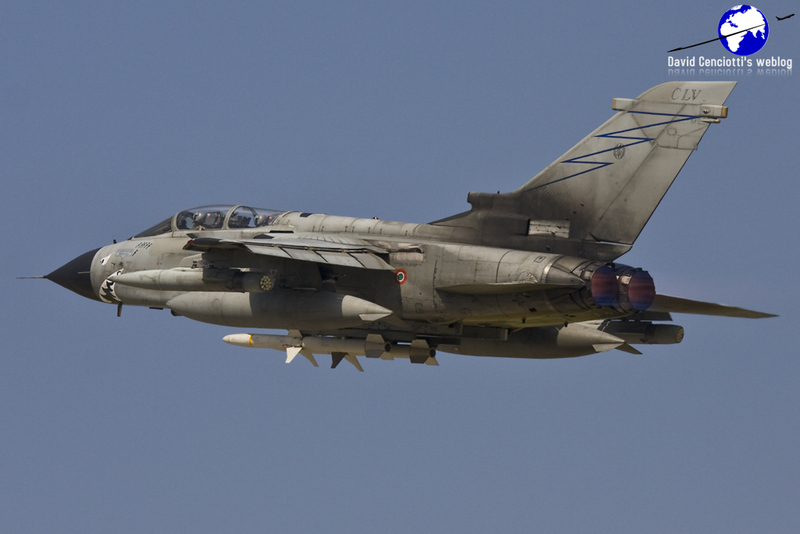 The last log, shows the plane has hit the ground at 167 knots with a vertical speed of about -3,000 feet per minute.